Next week it's time for Amsterdam Fashion Week again! This time i'm doing it a bit differently when it comes down to social media: i'll be curating the Unhemmed Instagram for a week and keep you updated there! I'll probably post some photos on my own account as well, but the main focus will be at Unhemmed. And there's more fun news: i'm going to shoot street style photos for the magazine at Fashion Week! Curious what Unhemmed is about? You can check their latest issue here (come on, it's free!). And don't forget to follow their Instagram to see my updates! 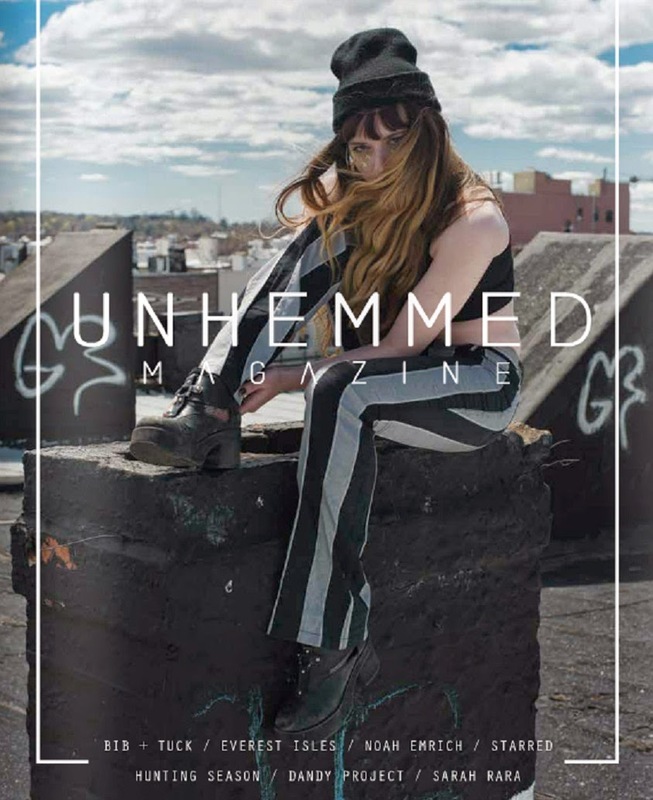 "Unhemmed is the premiere fashion publication catering to stylistic, intellectual and artistic students world wide. Based out of Brown University, the magazine has been operating via its multimedia platform since September 2011." Congratulations on the upcoming photo shoot. It sounds really fun! the magazine looks very interesting actually! Oh wat gaaf dat je zo veel voor Unhemmed mag doen! Kom ik in je streetstyle verslagje ;) ;)? Wauw wat leuk zeg! Ik zou er zelf ook graag een keertje naartoe gaan! Congrats, dear!! You are amazing, so you will do an amazing job! The cover looks amazing, love the outfit and styling. Thanks for your comment... Hope you have a fantastic week ahead! Wow, wat leuk. Je gaat dat super doen! What a great magazine, so fresh, and I like that the focus is students! 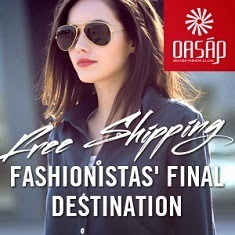 This is exciting for you!